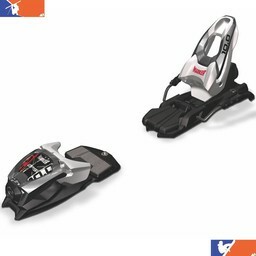 One of the most crucial pieces for any skier, whether beginner or expert, are bindings. You can have the best skis money can buy, but they won't do you any good if they won't stay attached to your boots! That's why finding and maintaining the right ski bindings is so important. 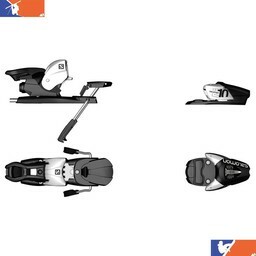 If you're new to skiing, you might be asking yourself what ski bindings are. 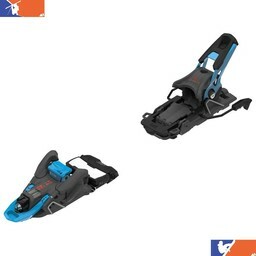 The answer is fairly simple: They are the pieces that hold your boots to the skis. They come with both a heel and toe piece, and will come off with the appropriate amount of applied pressure. How much pressure depends on your bindings; we'll get to that in a moment. 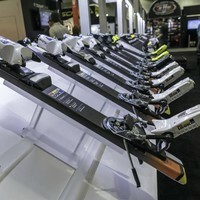 A number of well-known and trusted companies make ski bindings: Marker, Atomic, Salomon, and Look are good examples. Where do you start? Well, it's a good idea to familiarize yourself with DIN (Deutsche Industrie Norm) settings, also known as release settings. This controls when the bindings will release. If the number is low, then the binding will require less force. Likewise, if the number is high, it takes more force. The DIN settings that you will need will depend on a lot of factors. Namely, height, weight, age, ski type, and the sole length of your boot. 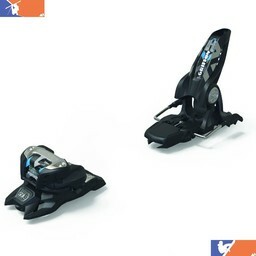 Because of the safety aspects of ski bindings, and the danger of improperly adjusting the bindings, it is recommended that you only allow professionals to adjust the bindings. 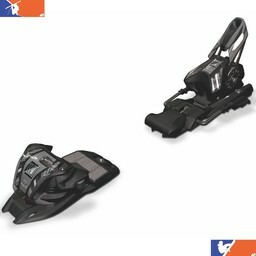 Next, you'll want to decide which ski bindings are right for you. The easiest way to go about that is to ask yourself a few questions. Are you a beginner or intermediate skier that will ski cautiously? If so, you can probably get away with cheaper, lower release setting. 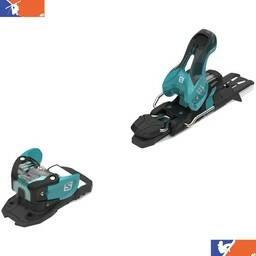 These models won't be as durable, but are good for the skier who is still new to the sport. 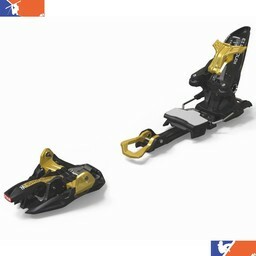 If you are on the heavier side, you should still invest in higher-release bindings. 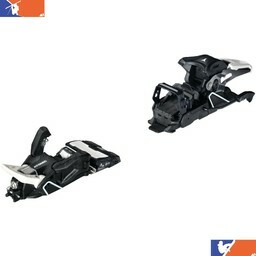 If you're an advanced skier that will be pushing the limits, you'll want ski bindings with a higher release. 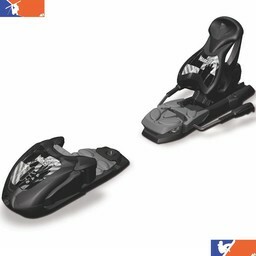 If you happen to be buying ski bindings for a child, you should look at juniors' bindings. 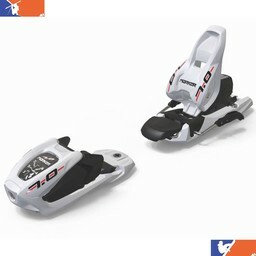 These have a lower release setting, and are made to fit children's feet and skis. You'll want to pay attention to where your ski bindings are mounted. 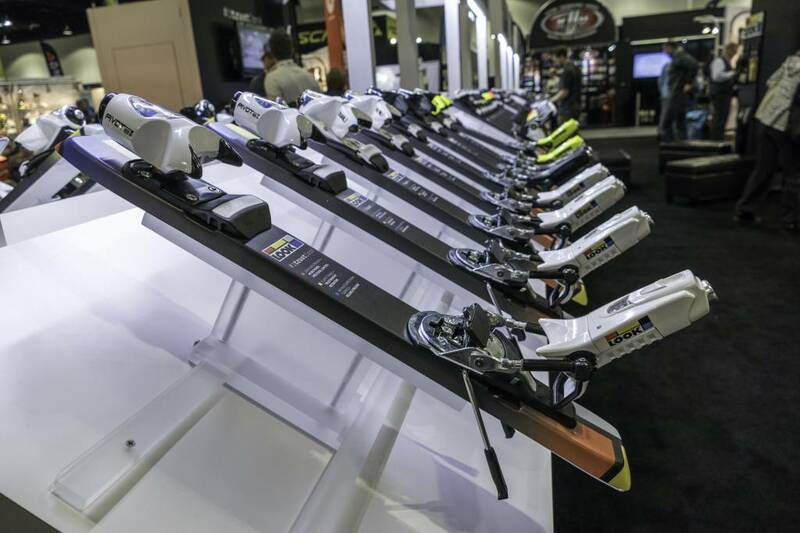 Most of the time, ski bindings will come with suggestions as to where to mount them. It's normally best to follow these instructions, and you should encourage the professional mounting the bindings to follow, as well. They can be modified to accommodate body types and genders; this can help maintain your balance. When the bindings are mounted, it is important that they be tested by a certified technician. 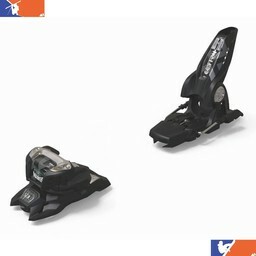 Remember, when it comes to your ski bindings, it is always better to be safe than sorry. You don't want to be halfway down a run and realize that your DIN settings aren't correct!